Summer has ended and the weather has started to cool off. You know what the means? It’s time for Oktoberfest. But which fest should you go to? I have two that have peaked my interest for this weekend. LOTS OF BEER AT THIS YEARS ST BENEDICT! Some of these are in short supply so get there early! You can get more information at St Benedict’s Oktoberfest Facebook page here and event listing here. 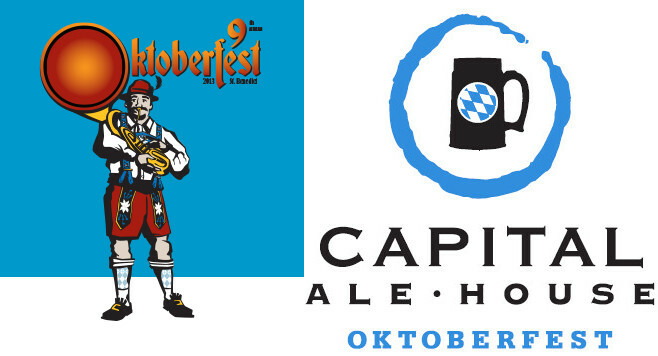 Cap Ale’s fest runs from 11:30am to 10pm with two table seatings for VIP ticket holders. Get more information at the Facebook event.